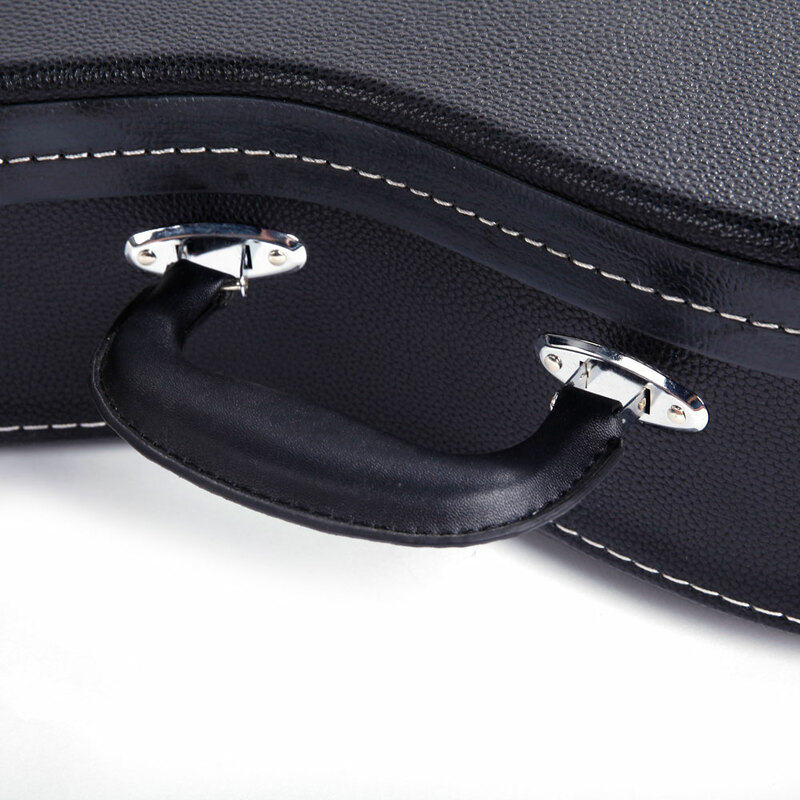 If you happen to need a portable and durable case for placing mandolin, so as to keep it well protected, this Glarry Hardshell A-Style Microgroove Pattern Leather Wood Mandolin Case is surely the best choice! It features elegant look, high quality, good strength and wear resistance. 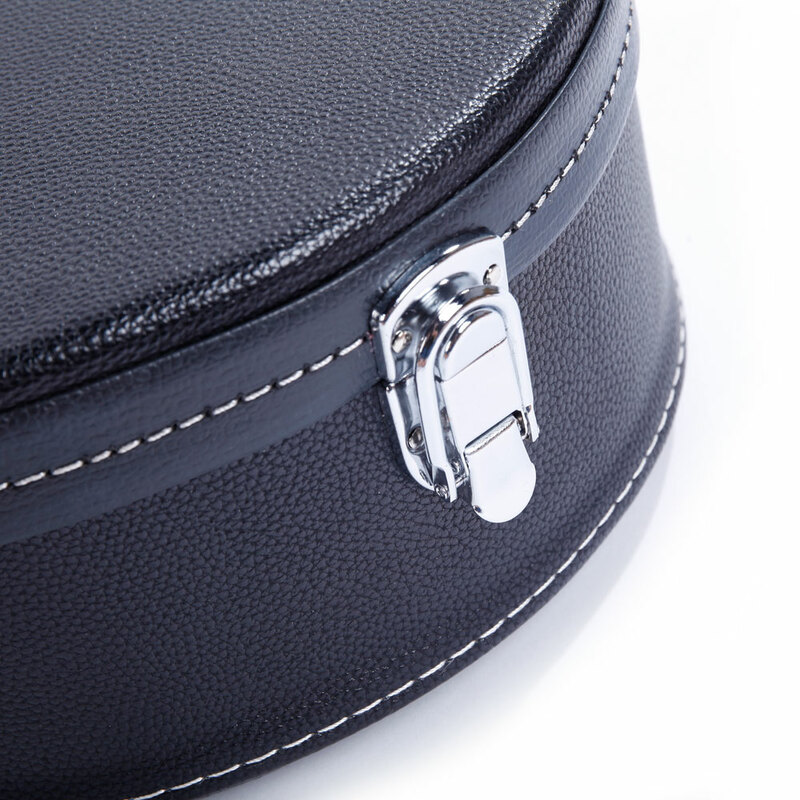 Adopting premium wood, leather and plush materials, this case is durable enough for long-term use. Its portable size makes it convenient for daily carrying. Just take action here!